Unsere Location wird ausschließlich für Events, Geburtstage, Taufen, kleine Firmenfeiern oder private Feiern vermietet. 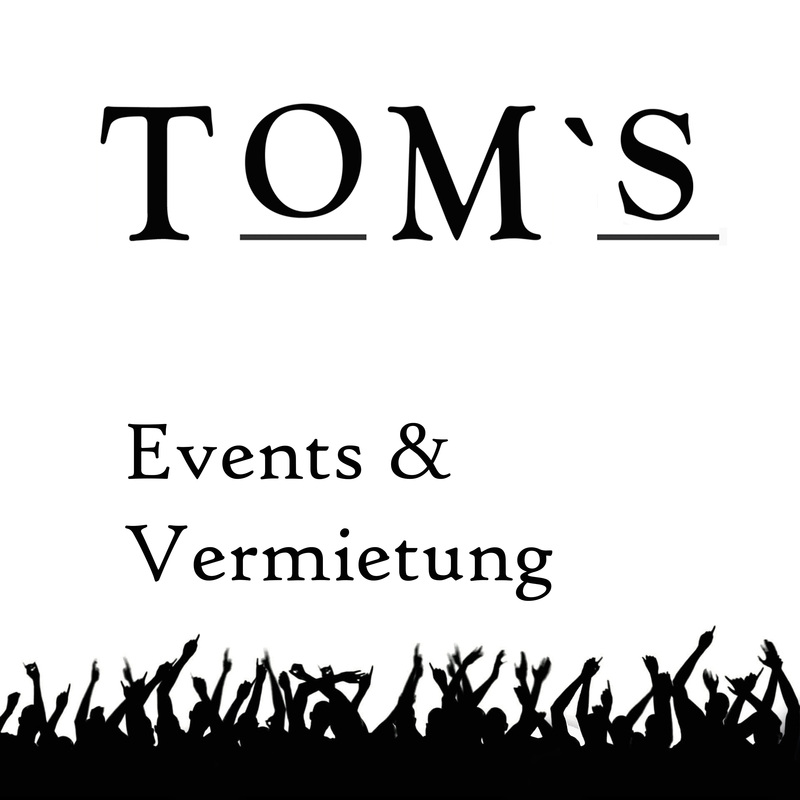 Auf Wunsch auch mit unserem Personal, Catering, DJ, Musikanlage, etc. Hi! Look at an interesting offering for you. I want to offer the possibility of sending your commercial offers or messages through feedback forms. The advantage of this method is that the messages sent through the feedback forms are included in the white list. This method increases the chance that your message will be read. The same way as you received this message.